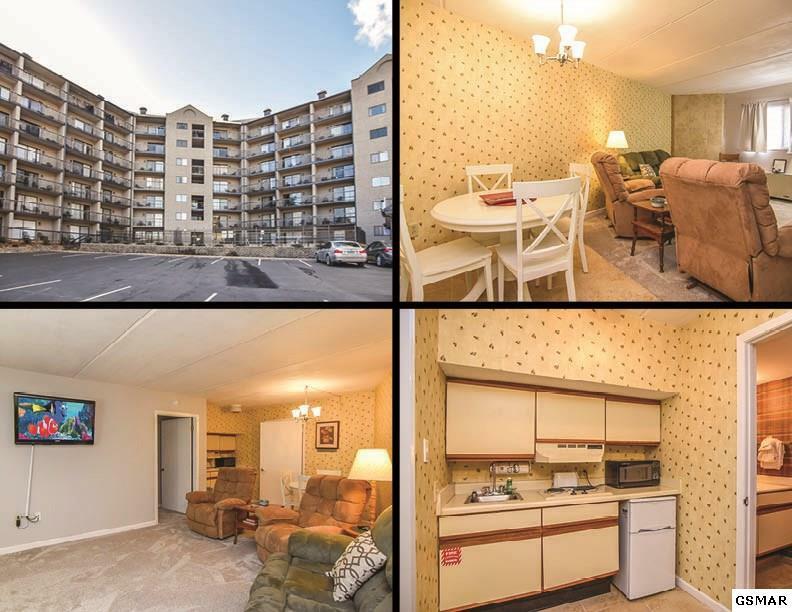 This Charming 1BR/1BA condo is located within walking distance to the Gatlinburg Parkway. Make this your next private getaway in the Great Smoky Mountains or use it for a nightly rental. 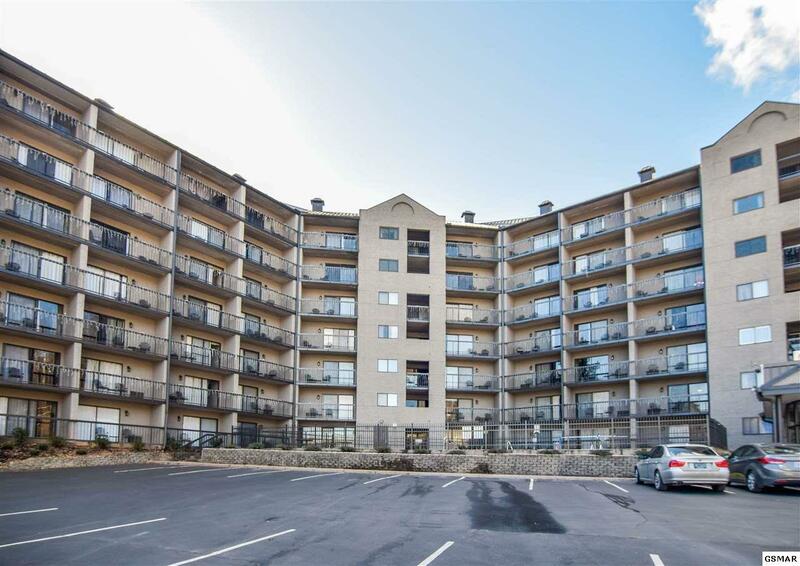 This condo features 500+ sq ft with 1 bedroom with a large closet space and flat screen TV and a large full bath with tile floors. 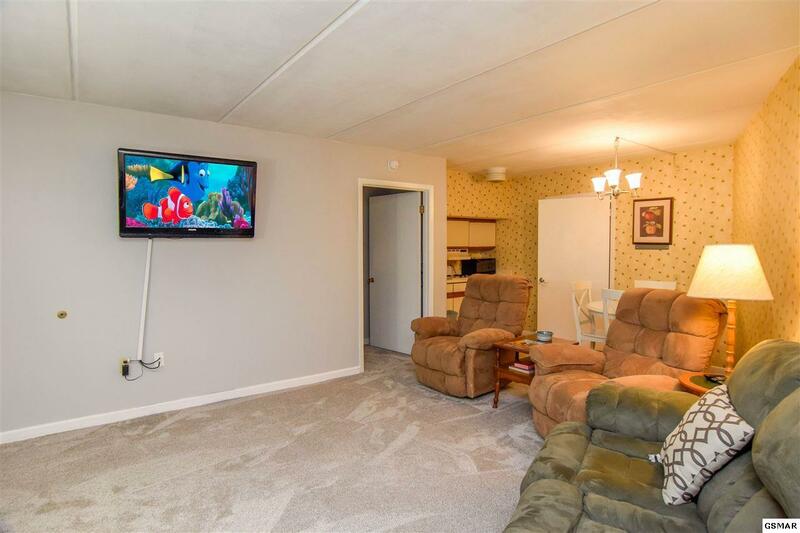 The living area is open with a large flat screen TV, gas fireplace, new carpet and tile in the kitchen. Located right next to the elevator for ease of access right from the parking lot! 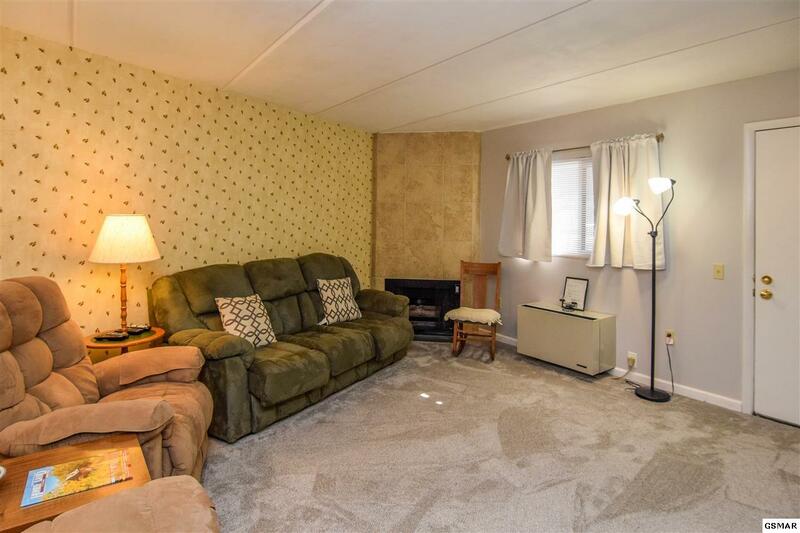 This property has the perfect location right in the heart of the Smokies, only minutes from Great Smoky Mountains National Park, Roaring Fork Motor Nature Trail, Hiking Trails, Gatlinburg Parkway, Anakeesta, Ober Gatlinburg Ski Resort and so much more!